You can buy online using a credit card via Pay Pal’s secure server or by chq, cash or bank transfer. If you are not happy for any reason with a painting please return it for a refund (less the shipping & packing cost). You can contact us in the studio in the UK every day if you have a problem. All m ainland UK shipping is included in the price – Its free! . We only use 24hour next day delivery in the UK, insured and tracked. For certain areas of the UK for the very large paintings we sometimes have to use a 3 day service. For European shipping & Switzerland we can usually include this in the price but on a 3 to 5 day delivery service for painting sizes up to 60cm x 60cm. 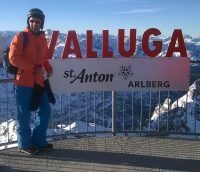 We can get the painting to you next day for a small extra charge in most EU countries and Switzerland. Above 60cm x 60cm in size we will need to confirm the shipping costs once we receive a quote from our courier. USA Shipping. We have a new shipper for the USA paintings which is now very reasonable to ship to USA and we can often ship to USA for just a few extra dollars, so please email for an exact shipping quote. Non EU Shipping For shipping costs outside the mainland UK please email for an exact quote especially for the larger paintings above 60cm x 60cm. 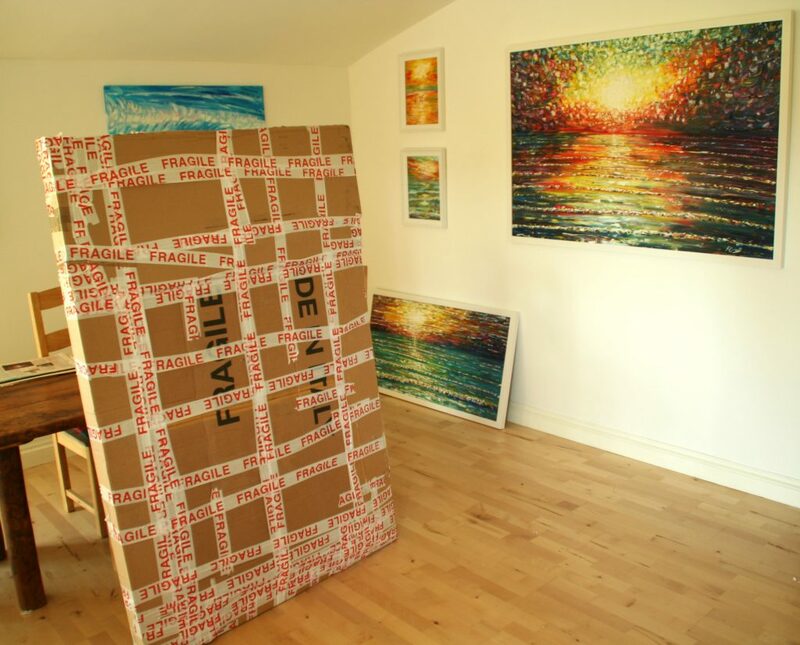 Sunset Oil Painting 80 x 100cm securely packaged in 3 layers of bubble wrap, two layers of card and a ply case. If you need the painting urgently give me a call and I can confirm delivery time and payment. If you are in the UK I can get a painting to you by 1pm the next day Monday to Saturday by Royal Mail or Parcel Force. It’s a fantastic service, trackable & guaranteed by 1pm next day, delivered by the postman. This 24 hour post service hasn’t let me down yet. I am always staggered when I post it in the afternoon and the customer rings up in the morning to say the painting is already there before they have even had their breakfast….. We can even do this within Europe for a very reasonable price, delivery before 1pm next day. Pete Caswell retains the copyright for all his works as is standard for any artist given by Copyright Law. Ownership of a piece of art or commissioned art does not convey the copyright to the owner, it still remains with the artist. However Pete Caswell does allow for limited reproduction of small prints and cards of the purchased piece of art solely by the purchaser and only for gifts to friends and family of the purchaser (of the purchased piece of art ). This is providing the print or card is a gift and not a commercial transaction or one in exchange for money or services. No reproduction online or for advertising purposes are permitted. If you wish to obtain the copyright of any works you should contact Pete Caswell directly for written permission. Buy Pete’s Prints Online from Fine Art America and get them posted to your door with a 30 day money back guarantee. If you can’t find the painting for sale or info you want, just send an email or call and we will do our best to help you no problem. Just tell us what painting you are interested in buying even if it is sold and we will sort out something similar for you no problem or a commission for the same price. We usually ask for a £10 deposit for a commission and you only pay the rest if you like it. If it is not what you want for what ever reason, refunds always available on all paintings less shipping cost if returned within 28 days undamaged & by recorded delivery. If your painting is damaged in transit, then please contact me and we will arrange for the paintings return and full refund. Note “shipping cost” is the cost paid by us to send the painting to you, it is pretty minimal for the UK. International Orders Outside the EU. If you are buying from outside of the UK & the European Union then it is advisable to use the email order option and I can get a quote for the delivery, especially for larger paintings. Prices vary all the time and for Europe and the USA I can quite often get a good price and reduce the default delivery cost for you significantly. Some large paintings are costly to send internationally and we reserve the right to change the default charge for the shipping of paintings for countries outside of Europe. The shopping cart gives an estimate of shipping costs outside of Europe and sometimes these shipping costs can vary a lot. We do absorb as much as we can of any minor changes but occasionally the shipping cost is more than the painting. In these instances we will refund your money. Use the email order option on the shopping cart to check the shipping cost first before you pay for international orders. We reserve the right to refuse shipping to certain countries if the cost is prohibitive or fraud is suspected in which case all monies will be refunded. We only ship via reputable registered delivery to Africa, Russia and the Middle East countries in which case there may be a small surcharge depending on the quote we obtain for the shipping. We obtain the best shipping cost we can and only charge this out to you at cost. UK Purchases & Europe- We do not charge vat on the paintings. There are no further costs to pay if you live in the European Union. International orders. Most countries do not charge import duty on original paintings, but some do levy sales tax. In the unlikely event you are charged import duty or sales tax it is the buyer’s responsibility to pay the tax. Important Note if you return a painting from outside the European Union, please ensure that you clearly state on the parcel and the customs form that it is an “unwanted returned painting / goods” and enter the correct value of only the painting you are returning so we can refund the full cost of the painting. 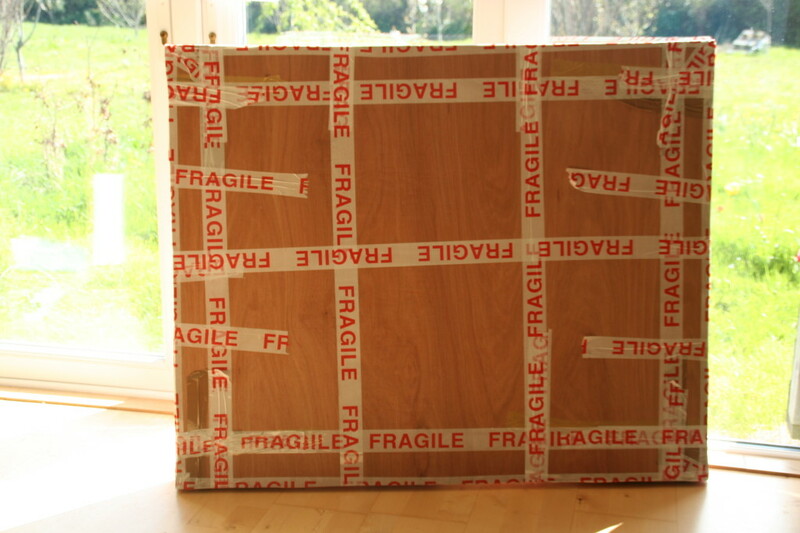 Please contact us before returning a painting so we can advise the of correct information for the shipping documents. Pete Caswell retains the copyright for all his images. As with all paintings the artist automatically retains the copyright to his work even thought the original painting has been sold. 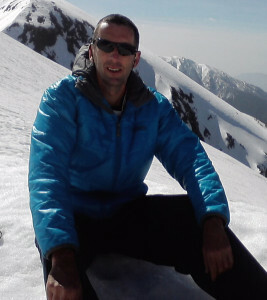 For Permission to use any of Pete’s images please email. See Pete’s colourful and vibrant art for sale at Exhibitions around the world as Pete sets up ad hoc exhibitions where ever he travels. Painting Exhibitions in Antigua – Even the Donkey’s are into the art in Antigua. Had two glorious weeks in the Caribbean exhibiting my paintings around the island and having fun sailing. Rhythm of Blue Gallery Falmouth Harbour Antigua si pictured here where Pete held an indoor and outdoor painting exhibition with Rum Punch and fried Coconut. Pete held a few exhibitions on Antigua while he was visiting the island. Art at the Ridge Gallery now stocks some of Pete’s sailing paintings at the prestigious Sugar Ridge Boutique Hotel. Painting Exhibitions in India – Another one of Pete Caswell’s very successful ad hoc exhibitions this time in Central India outside the local Theater in conjunction with a local play. Paintings were of the local area and paintings were hung on a few lengths of wire with clothes pegs on the outside wall of the Theater. All served with Indian tea and not very Indian Chocolate cake to keep everyone happy. Guests & dignitaries from Iran, USA, Australia, UK, Serbia Argentina and many areas of India attended. This exhibition despite its simplicity worked amazingly well. Must wondering whether you had a gallery in the uk, or a showing of your paintings. We have never bought anything similar before so would like to see it or similar first. We particularly like the sunset sailing painting as my husband to be is an avid dinghy sailor! best to email me as I don’t check the blog comments as often as emails. We don’t do official gift cards but I could do you a handwritten card with an amount on it . Not sure it would arrive in time though. So could do you an attractive emailed payment receipt which you could put into a card. Best to email me if you want to do this or give me a call and I’ll see what I can sort out.